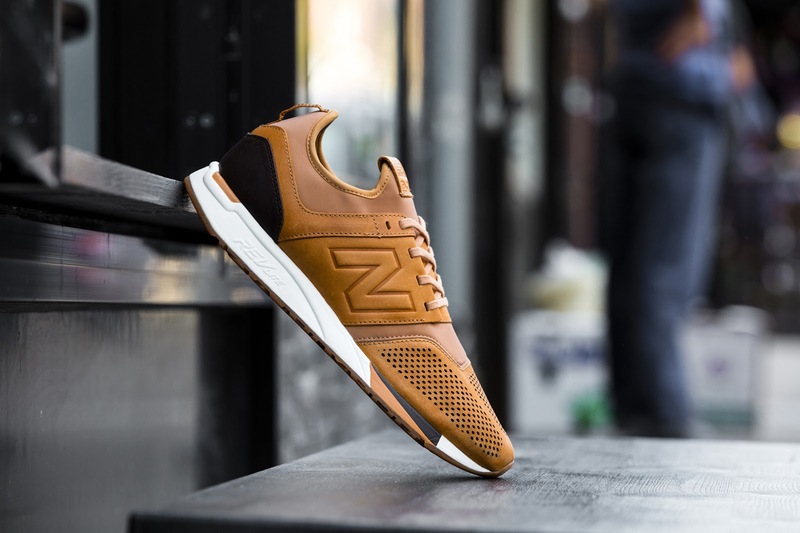 The New Balance 247 Luxe Pack offers three premium colourways of the silhouette all covered in leather and suede uppers. 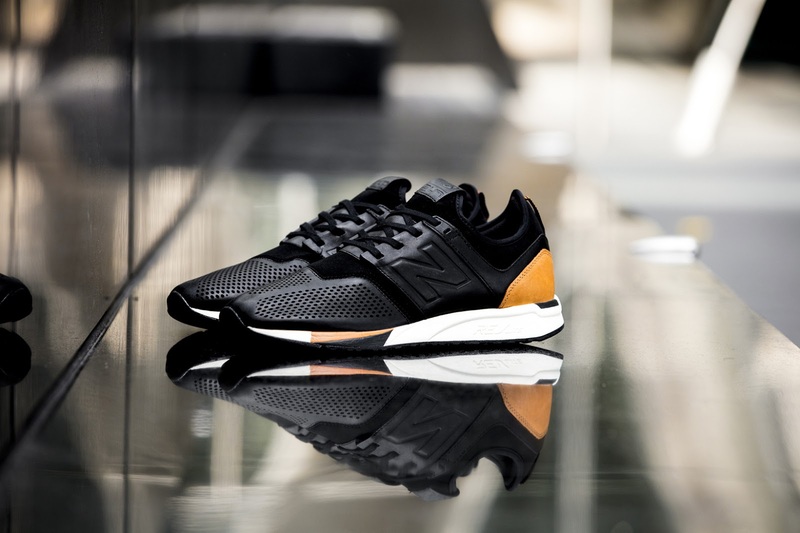 The colour options include black, tan, and white. 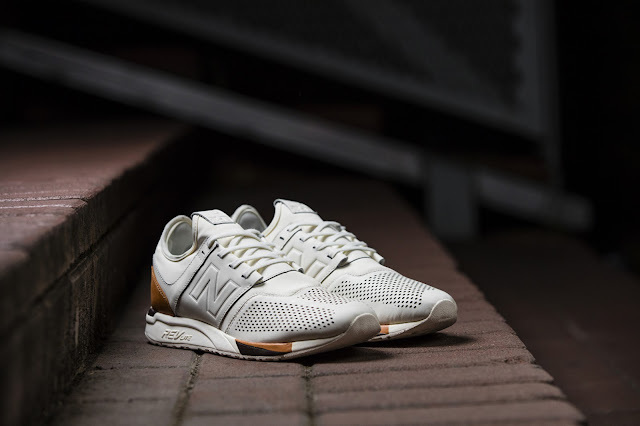 The New Balance 247 is highlighted by its perforations on the toe, heel counter, and slip-on bootie construction. 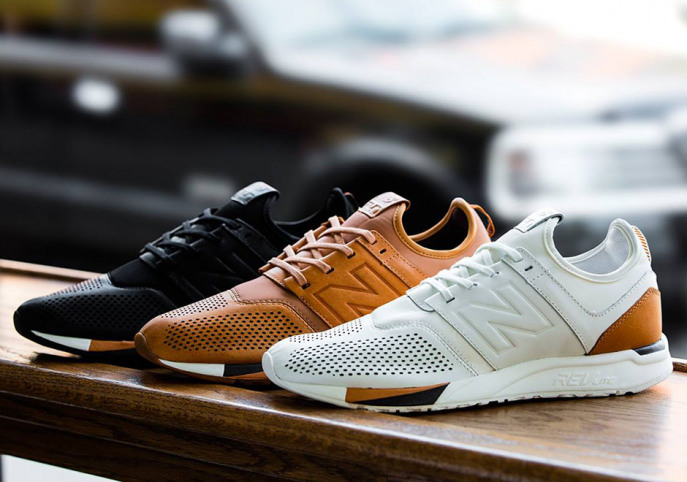 The New Balance 247 Luxe Pack is available at selected retailers.